I hear people say everyday that they “hate tofu”! I happen to be one of those people who love it! Tofu for me is the inexplicable hitchhiker, always taking on a new persona with everyone he/she meets! 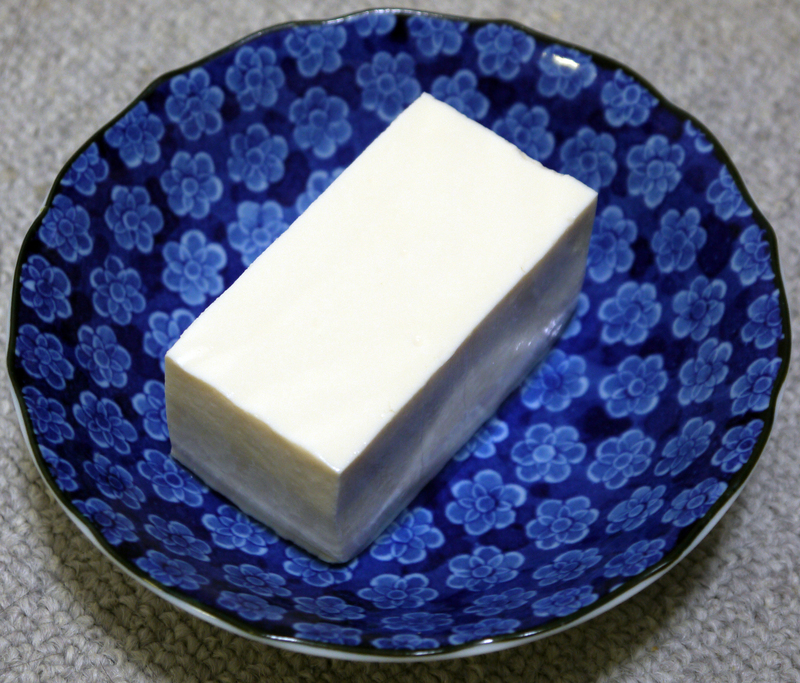 You see Tofu on it’s own is very plain, which i think is great, because you can make it what you want! Just add some garlic, cayenne, onion, mushroom tomato.. and on and on, and Tofu can be a party in your mouth! 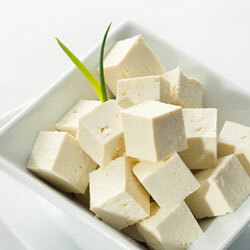 Tofu is a great source of protein and an amazing staple in a vegetarian or vegan or omnivore diet! Many people think that Tofu generally has an Asian flair, but not true, you can take it anywhere in the world you would like to go! Tofu is also used as a substitute for meat and sold in some amazing products you can buy at the grocery store these days. “Tofu is… one of the (sic) only 2 plant-based proteins that contain all 8 essential amino acids, making it a complete protein. Soya is also cholesterol free and low in saturated fat, with no trans fat. It contains fiber and is a good source of calcium, iron, magnesium, and some B vitamins. It also contains linolenic acid, which is a polyunsaturated omega-3 fatty acid, which helps maintain a healthy heart. The American FDA has stated that diets containing 25gms of soya protein combined with a low in saturated fat diet can help decrease cholesterol. Helping to normalise blood sugar levels is another feature of soya foods, since they have a low glycemic index. It may also be in keeping blood pressure under control, it’s low in sodium/salt. Soya products can help reduce menopause symptoms and act as a natural alternative to HRT, because soya is a source of genistein, which is an antioxidant rich in oestrogen-like isoflavones.” That’s us told. Cancer-fighting credentials? : Women with breast cancer sometimes ask whether soy will help their cancer or if it in fact causes tumor growth. Although in recent years there has been some concern at the possibility that eating soy products may promote growth of existing breast tumors, it is now thought that food sources of phytoestrogens – including soy – are safe. The general advice from doctors is that most women with breast cancer can include fermented and traditionally made soya products in a varied diet – one or two modest servings a day. Certainly it seems to be a good idea to include soy regularly in the diet if you are at risk of developing colon or prostate cancer. Discuss this issue with your doctor if you have any concerns or questions. I use only organic preferable sprouted tofu non-gmo. This is also much easier to find of late. 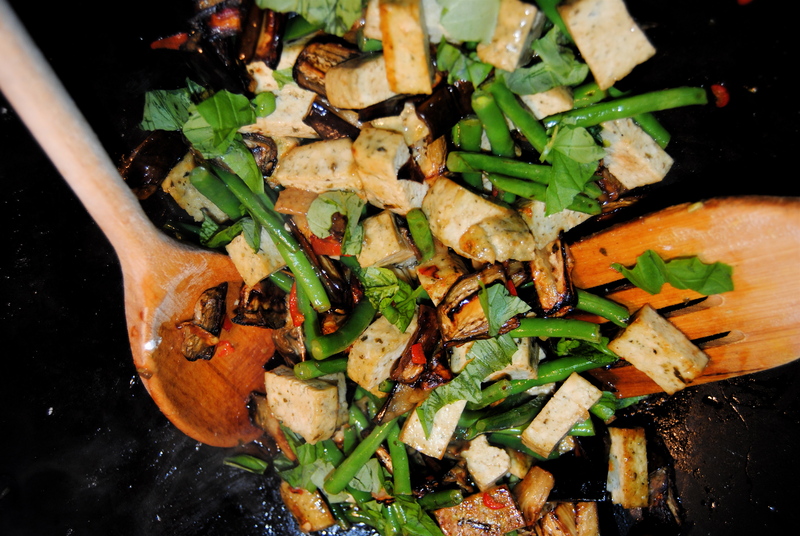 When I make my Saute I use firm Tofu. I squeeze most of the water out of it before I cut it. Cut it in half long ways and then slice down to make long rows and then the opposite direction to produce cubes! Fabulous! Saute the onion until clear put the mushrooms at the same time, if you add the garlic take it out after the onions are about done, keep an eye on the garlic as you don’t want it to burn, it will turn bitter. Start adding your veggies for a light saute, and then the Tofu, add some spice a little Spike is one of my favorites, and Greek seasoning, and a pinch of cayenne pepper, and maybe a dash of garlic salt. Gently toss and let cook for about 10 minutes on medium heat, if you want spinach please add at the very end and toss with the whole saute, take the pan off the heat and sprinkle with one or two tablespoons of freshly grated Romano cheese, and about 1/3 cup of freshly chopped scallions and parsley, lightly toss and you are all set! Ciao baby!